When an entire town has been designated a UNESCO World Heritage Site, you know it must be something special. 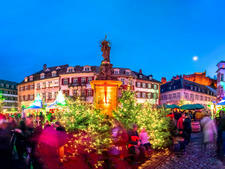 Bamberg, in the Franconia section of Bavarian Germany, has held its UNESCO designation since 1993 due to the beautifully preserved structures dating from the 11th to 19th centuries. 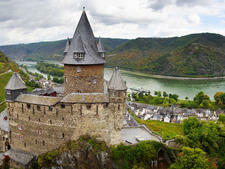 It serves as a port stop on any river cruise that sails the Main River. 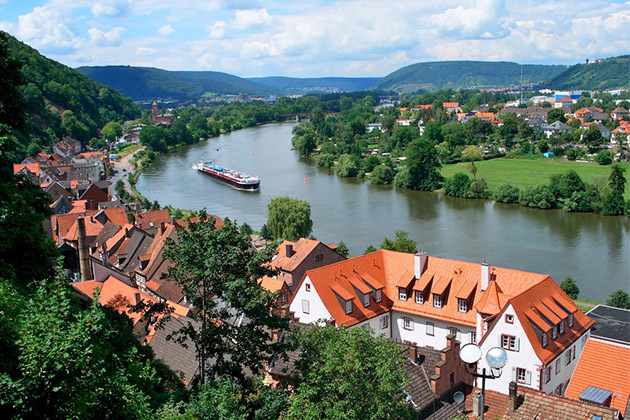 Laid out over seven hills and located at the confluence of the Regnitz and Main rivers, Bamberg is divided in half with old and new sections. To reach old Bamberg, visitors must walk through the Altes Rathaus (old City Hall), built on a small man-made island in the middle of the river because the prince bishop who ruled the city in the mid-14th century would not give the residents permission to build a city hall on any of the land he owned (which, at that time, included the entire city). 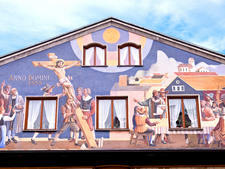 In Bamberg, visitors will find shops, taverns (all offering the city's trademark smoked beer), a handful of museums and lots of great photo opportunities. The euro is the official currency. Credit cards are widely accepted and there are numerous ATMs in the city. Visit www.xe.com for current exchange rates. 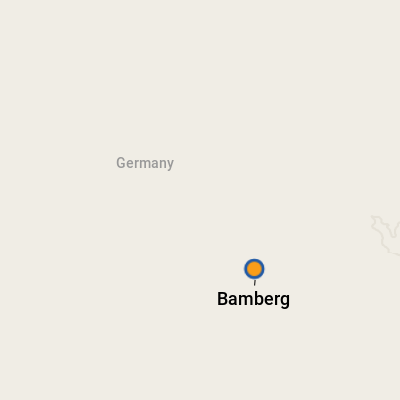 The official language in Bamberg is German, though many people, particularly in restaurants and shops, speak English.